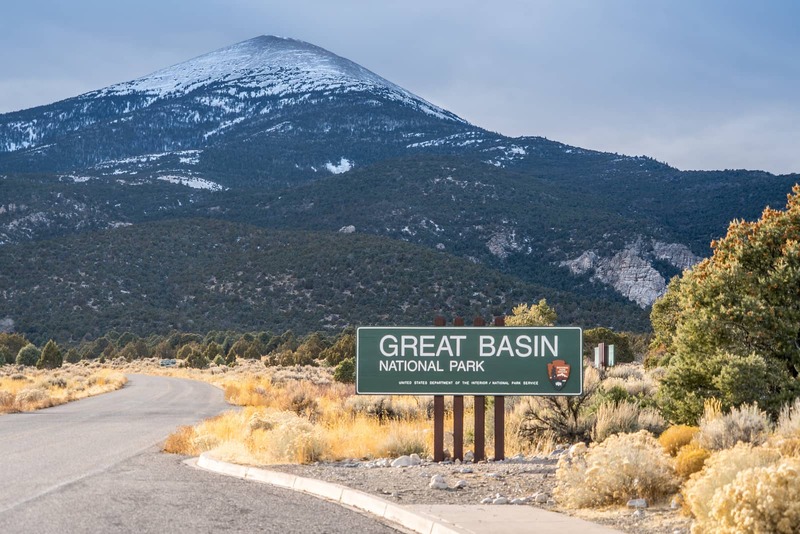 Great Basin National Park is one of 60 sites in the United States with a national park designation, and one of 4 National Park Service Sites in Nevada. Its name is derived from its location in the Great Basin which consists of most of the state of Nevada, western Utah, and parts of southern Oregon. While not one of the best-known parks in the US, it is one of the better parks, even if it can be somewhat hard to reach. Glacier Bay National Park is a US National Park near Juneau, Alaska. With about 547,000 visitors per year (as of 2017), it is the second most visited national park in Alaska, slightly behind Denali. The vast majority of visitors to the park visit by cruise ships which sail up the Inside Passage of the Alaskan Panhandle to or from Anchorage. A much smaller number of visitors visit the park on foot or via smaller ships. The park named for the many glaciers in the park. 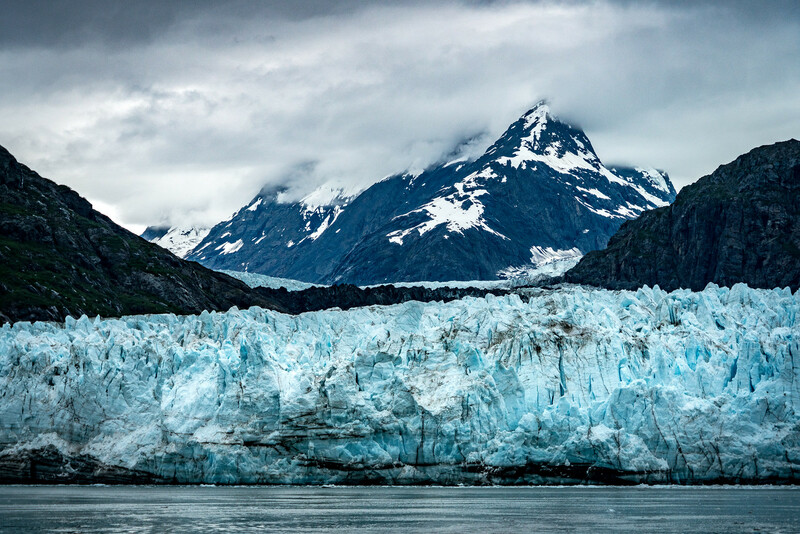 There are 1,045 glaciers which can be found in the park, seven of which terminate into Glacier Bay and can be seen by visitors. 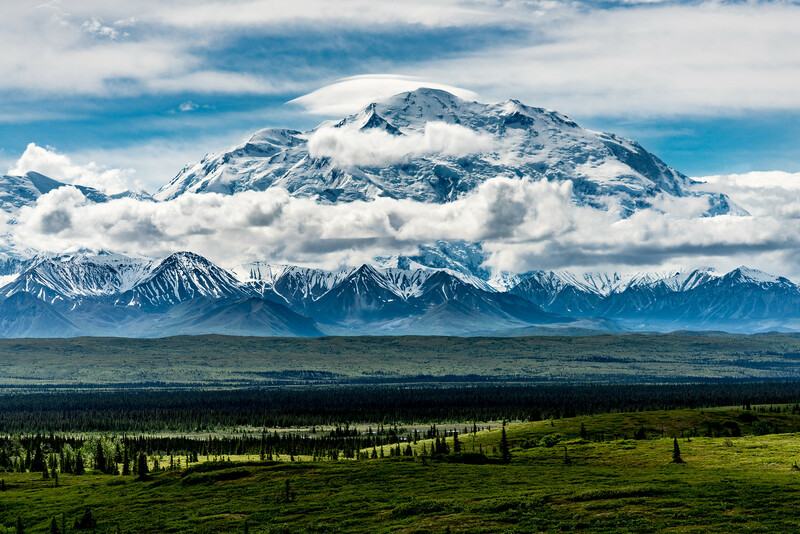 It is also part of the Kluane / Wrangell-St Elias / Glacier Bay / Tatshenshini-Alsek UNESCO World Heritage Site which covers 4 parks in the US and Canada. NOTE: Glacier Bay National Park in Alaska is different from Glacier National Park in Montana, and Glacier National Park in British Columbia. Montana is known as “Big Sky Country” for a good reason. The high plains and mountains of the state are some of the most picturesque and beautiful in North America. Glacier and Yellowstone national parks in Montana are considered two of the jewels in the National Park System. Yet Montana isn’t all nature and landscape. Montana also has a historic story to tell as well. 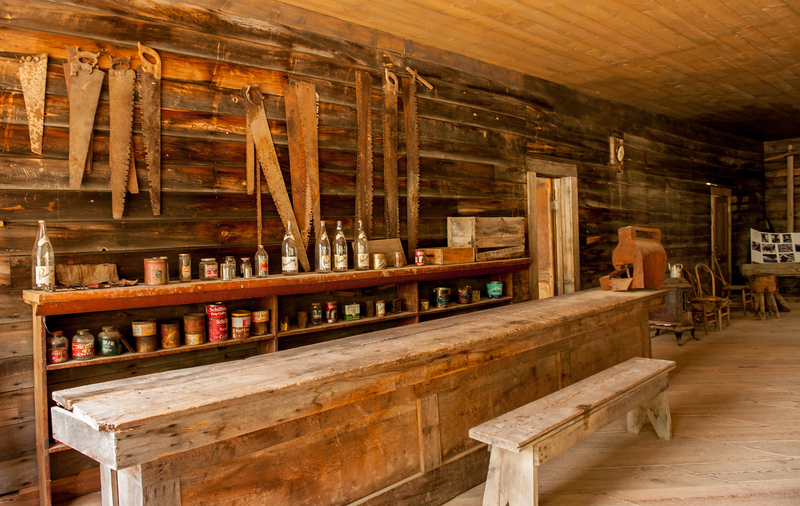 Here are five of the top historic attractions which you should consider visiting on your next trip to Montana. 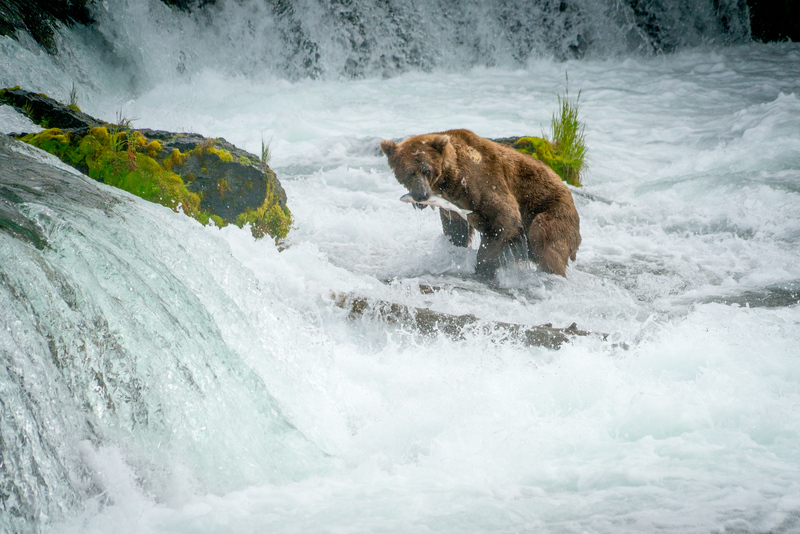 Katmai National Park is a national park located near King Salmon in the southern portion of Alaska. This park is most known for the Valley of Ten Thousand Smokes and the Alaskan brown bears that inhabit the park premises. Since the park was established in 1980, it has averaged total annual visits of more than 37,000. The park is managed by the US National Park Service. 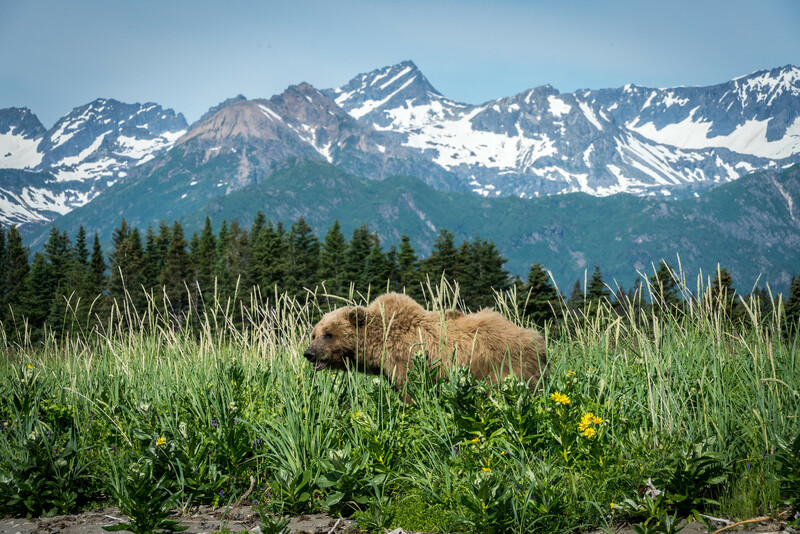 Katmai National Park spans a total land area of more than 4 million acres. The total land area of the park is therefore somewhat similar to the size of Wales. It is also a designated wilderness area. Therefore, all forms of hunting are banned within the park. Unlike many of the other remote Alaskan national parks, Katmai has a lodge and support services within the park at Brooks Camp. 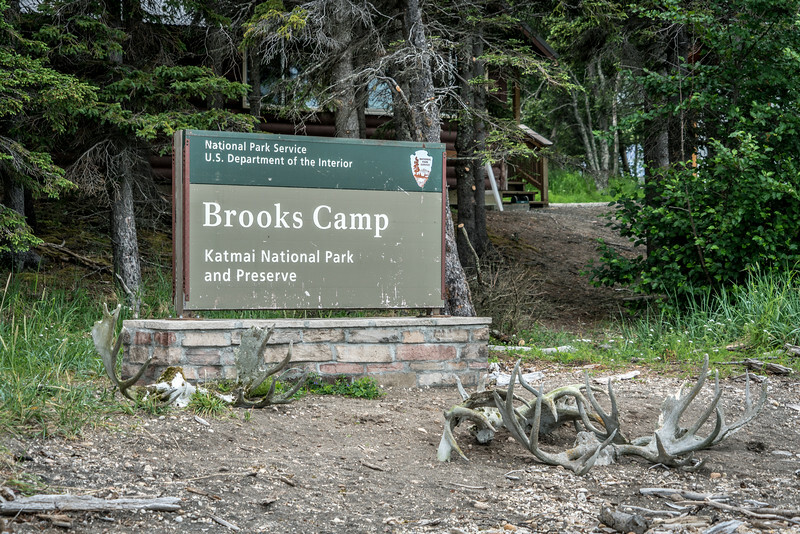 Brooks camp has food and lodging available. Visitors to Brooks Camp have a mandatory bear safety training course which they must go through, given the large number of bears in the park in the summer. Lake Clark National Park is a national park located in South West Alaska, in the Southern Alaska Range and along the Cook Inlet. 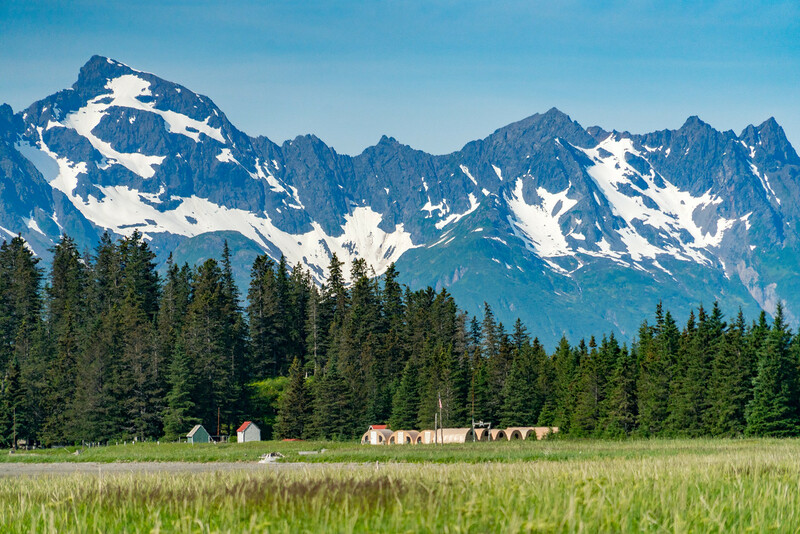 It is one of 8 National Parks in Alaska and one of 24 National Park Service sites in the state. 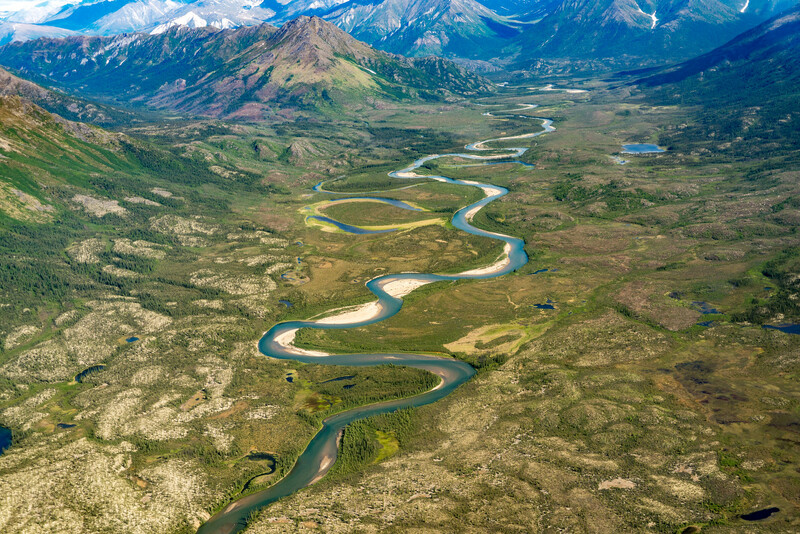 The entire park measures at 4.03 million acres in land area and is adjacent to the Lake Clark National Preserve. As of 2016, the total number of annual visitors is just over 21,000 per year, making it one of the least visited national parks in the United States. This is primarily due to the fact that there are no roads connecting the part to the outside world. It is only accessible through a small aircraft (such as floatplanes) or via boat. Lake Clark National Park is an undiscovered gem. It has a mix of mountains, coastal areas, and a large hinterland. 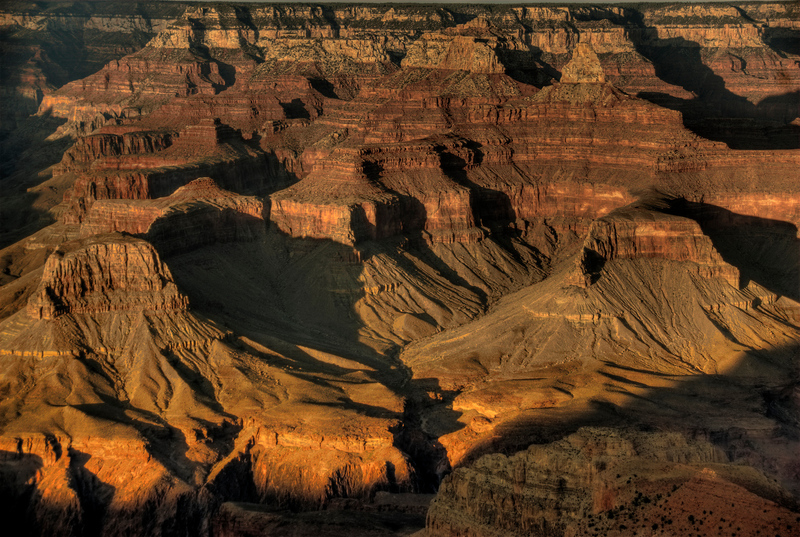 It also has an incredible amount of wildlife that only a few other national parks in the US can approach. Before it was named a national park, it was a national monument in 1978. 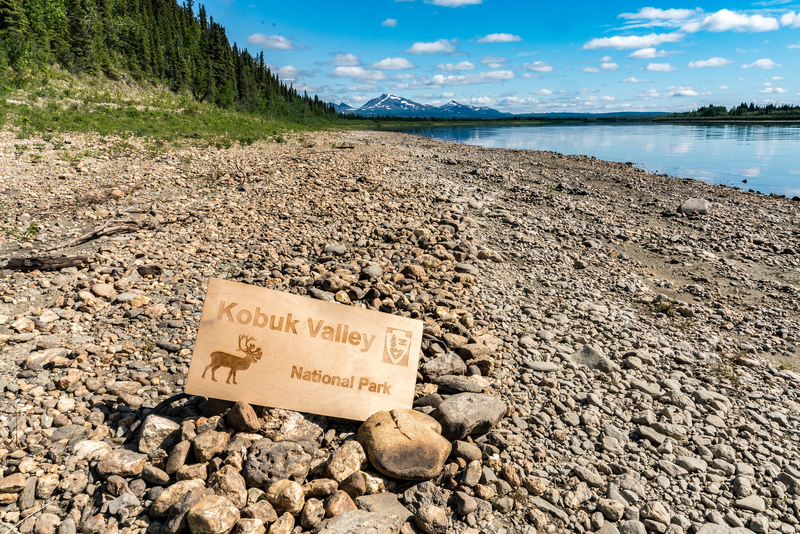 Kobuk Valley National Park is the most remote and least visited national park in the US National Park System. Official numbers claim that the park gets about 10,000 visitors per year, but this estimate includes native people who enter the park. The number of actual visitors to the park is probably less than 200 per year, as the only way into the park is by float plane. There is no official entrance to the park, so it is impossible to keep accurate visitor statistics. The entire park is a wilderness area. There are no visitors centers, trails, campsites or signs anywhere inside the park. If you want to take a photo of yourself with a park sign (see above) you will have to fly the sign in yourself. The official visitor center for the park is located in Kotzebue, Alaska. The heart of the park is the Kobuk sand dunes, which are the northernmost sand dunes in the world. Given their ability to reflect heat, temperatures in the summer can often reach 100F (38C) on the dunes, even though it is located above the Arctic Circle.